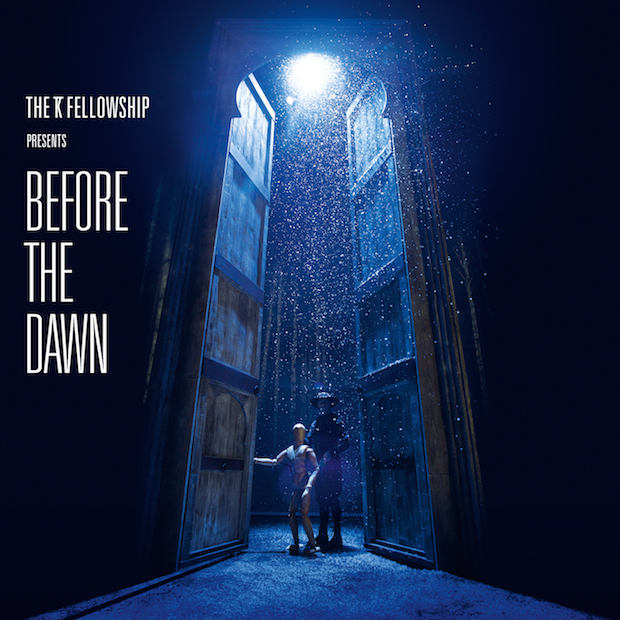 Kate Bush has announced a new live album. 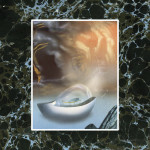 On November 25, she’ll release Before the Dawn, which will be released via Concord/Fish People. The recordings come from her 2014 residency at London’s Hammersmith Apollo. The collection features three discs, the first featuring a series of hits, the second focusing on the second act of Hounds of Love, and the third comprising the suite from Aerial. There’s also an unreleased song titled “Tawny Moon,” performed by Bush’s son. Listen to that track below and check out the tracklist. Bush’s 2014 performances were her first since her only tour in 1979. Read our Greatest Hits feature on the best Kate Bush songs.